"Prince of the Mirraccino Islands, Alexandro Castanovo is in New York trying to elude the paparazzi while he attempts to protect the crown from a messy scandal. He arrives at the Willows and meets inn owner Reese Harding. After a little mixup, she finds him a room and attends to the other guests, but they can't stop thinking about each other. When Alex's true identity is revealed, Reese wonders if she should stay away or run right into his arms. 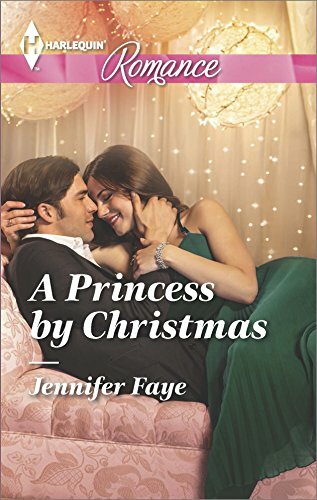 Faye's whimsical romance will tug at the heartstrings of bookworms across the globe. Reese and Alex are perfect together, and witnessing their budding love is a pleasure."